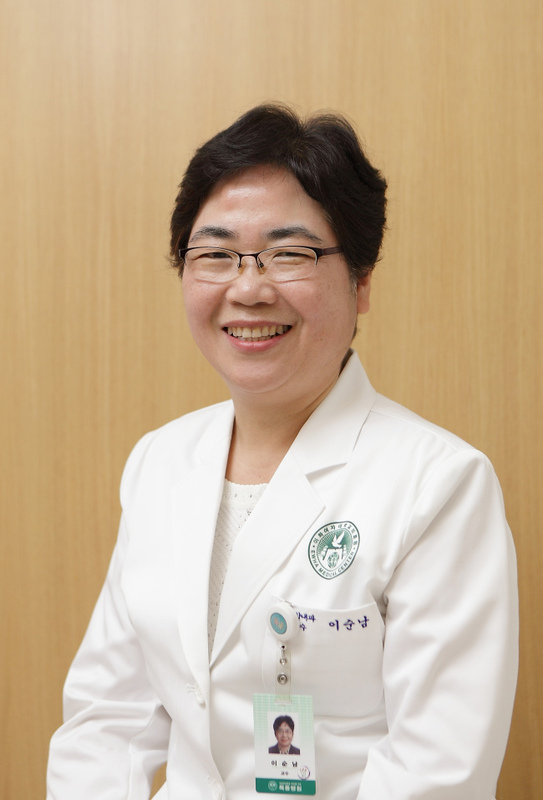 Ewha Womans University Medical Center will hold a free health lecture and doctors’ panel discussion next week as part of events to mark the fifth anniversary of its women’s cancer center and heath promotion center, officials said Friday. Ewha medical experts will deliver a talk on various issues, such as maintaining brain health and preventing women’s diseases, next Monday at the hospital. The Kyunghyang Shinmun journalist will also give a lecture on how to make life happier in the discussion forum, which will be hosted by movie director Lee Suk-gyung. A choir comprised of breast cancer patients and their families and an acoustic band called Exciting Island will perform for the celebration. No reservations are required for the free health lecture and talk show. For the first 400 attendees of the event, various gift vouchers will be offered for medical checkups, ultrasound tests for breast and thyroid cancer, sushi restaurants and movies. Ewha has been a pioneer in treating women-focused cancers and conducting prompt medical checkups for women. “The center has become the No. 1 hospital for female patients in five years as it started to separate women from male patients to offer more convenience and comfort to women,” said Ewha Womans University Medical Center director Lee Soon-nam. The event is sponsored by private insurer AIG, water purifier Chungho Nais and sushi restaurant Todai’s Mok-dong branch.